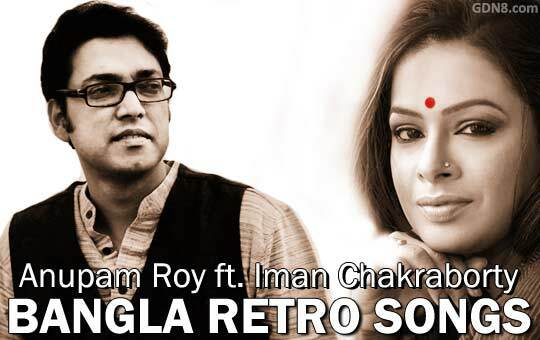 Bangla Retro Songs Medley Khirki Theke Singhaduar, Aaj Ei Din Take, Coffee House Song performed by Anupam Roy ft. Iman Chakraborty. Three Most Populer Bengali Old Is Gold Songs Lyrics Tune in to back to back super hit songs of celebrated singer Hemanta Mukherjee, Kishore Kumar and Manna Dey. o ho ho aa ha ha hm hm..